The J.F. Mills Kings of Bun competition started in 2006 with the sole purpose of creating a space for bakers to showcase their skills. 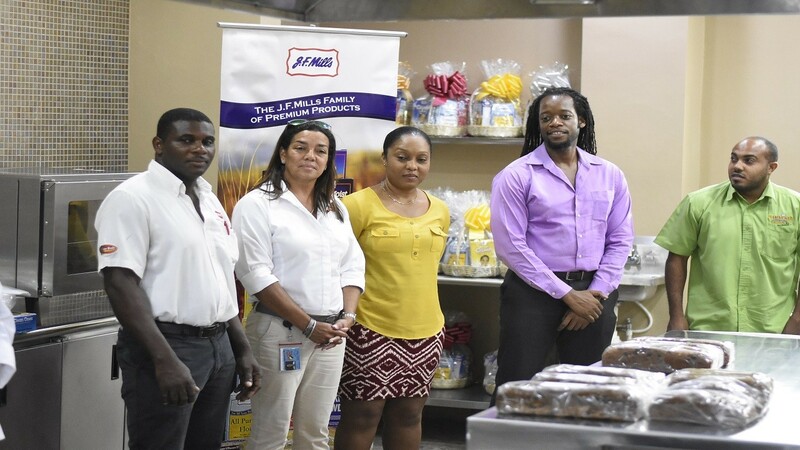 After hours of preparation, friendly rivalry and interactive sessions, Captain’s Bakery copped the title of the best healthy bun alongside Hammond's Bakery, who won the traditional bun category award in the Jamaica Flour (J.F) Mills King of Buns competition at the School of Hospitality, University of Technology (UTech) last week. 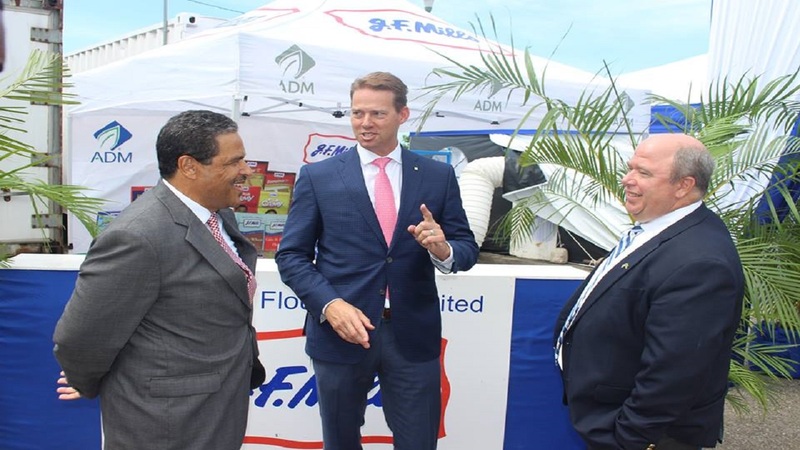 This victory will boost the image of Westmoreland-based Hammonds Bakery, which is seeking to get its products sold in Kingston and key export markets, according to the operator, Russell Hammond. 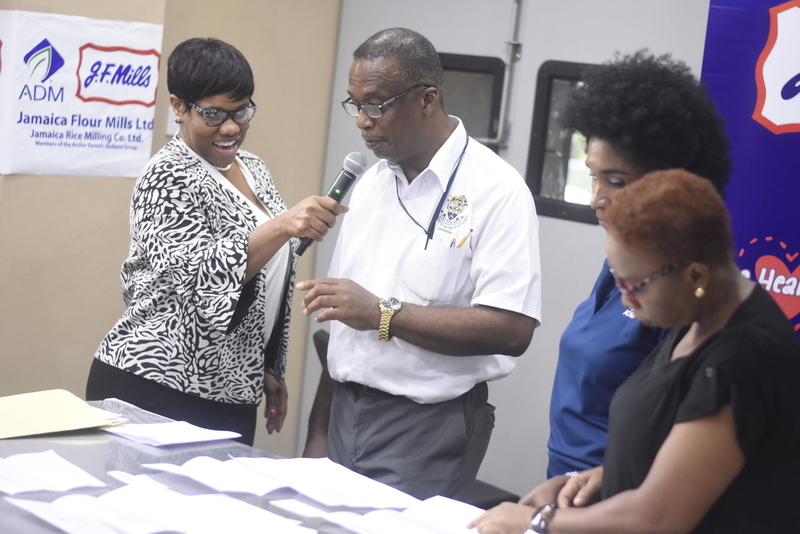 Host of the JF Mills' King of the Buns Competition, Khadine 'Miss Kitty' Hylton (left) engages with chief judge Winston Piper from the University of Technology. 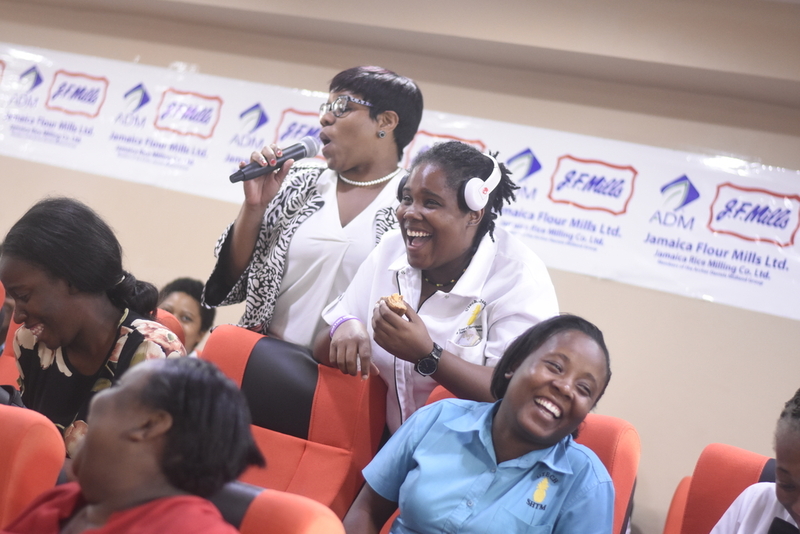 "We are looking at designing some pop-up [stores] and the Jamaica Flour Mills has agreed to assist us with merchandising in Kingston. We would not be surprised if it results in anywhere between 10 and 20 per cent increase in sales,” he said. See more photos from the competition by Marlon Reid. 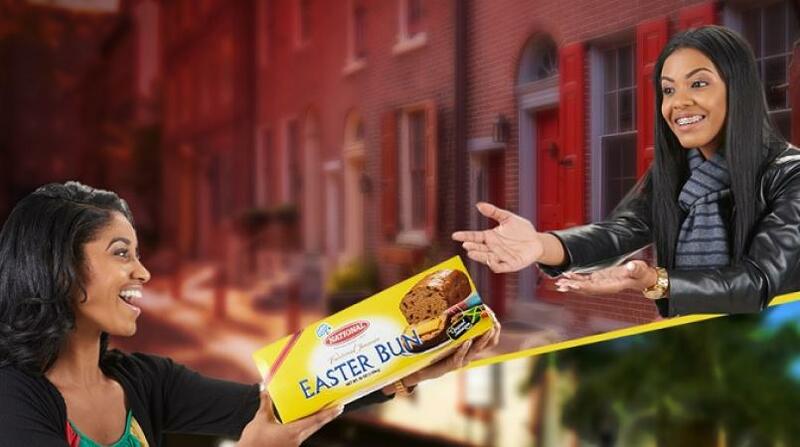 “This year we have added another dimension to the competition to allow bakeries to promote an alternate option for Easter Bun “The Reduced Sugar Bun”. We are aware that many persons want to enjoy the Easter treat but prefer less sugar than the traditional buns,” she disclosed. 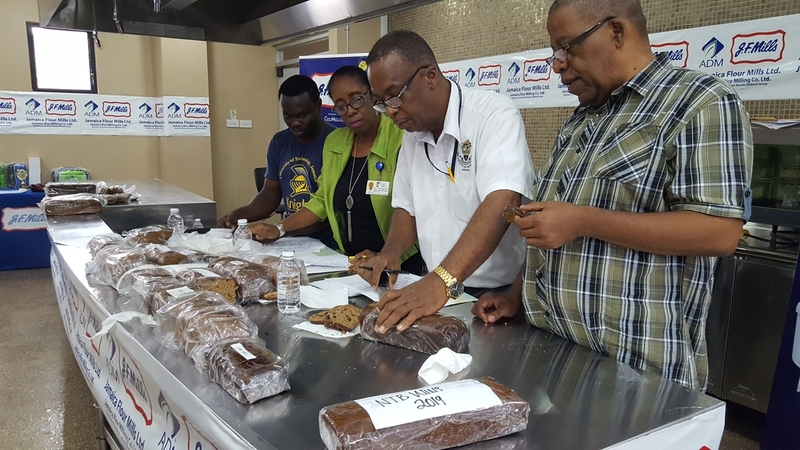 Chief judge, Winston Piper, a lecturer in the School of Hospitality and Tourism at UTech, said the panel was pleased to see the bakers use reduced amounts of sugar for the traditional bun category, despite a separate category being set aside for healthy buns. He said the winner of the traditional bun category, Hammond Bakery, combined both low sugar and flavours to get quality moisture and texture. "When you combine all of these together, you will succeed," Piper said.